Hello, Hola, 你好, こんにちは, World. 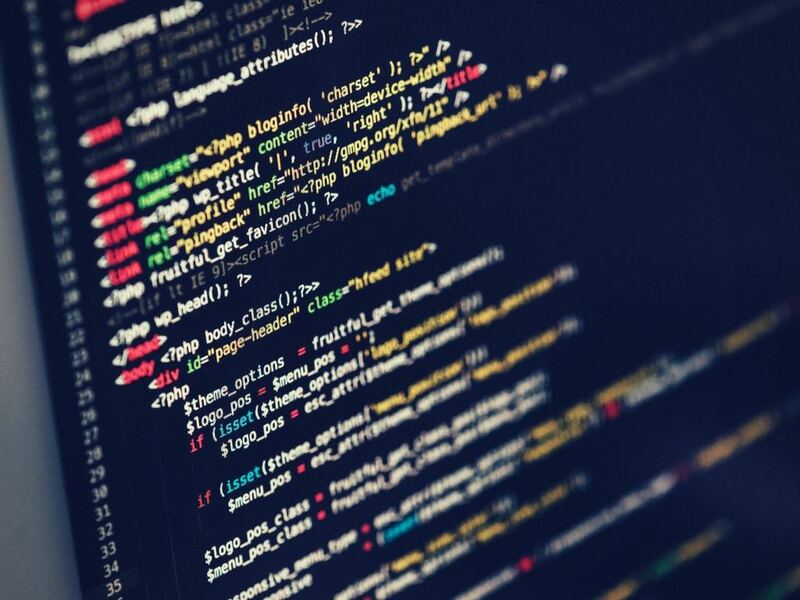 I got into Software Development in 2016 as I've always been fascinated by the technological disruption of Software Applications. I was truly inspired when I sat next to a Software Engineer and watched him work as he explained the Software Engineering process of taking a complex problem, breaking it down into smaller problems, and solving each little problem and elegantly joining them together to form a solution. I began teaching myself Modern Web Development in 2016 and I've been hooked since. Let me tell you a story about my Adult Life. At Hey-Mentor I am working with a team to develop a mobile Application in React Native. I was the sole developer for this non profit agency down in Puerto Rico. I designed, built, and maintained a Full Stack Application for them. After the Military I packed my life into two suitcases and traveled overseas to do some soul searching. 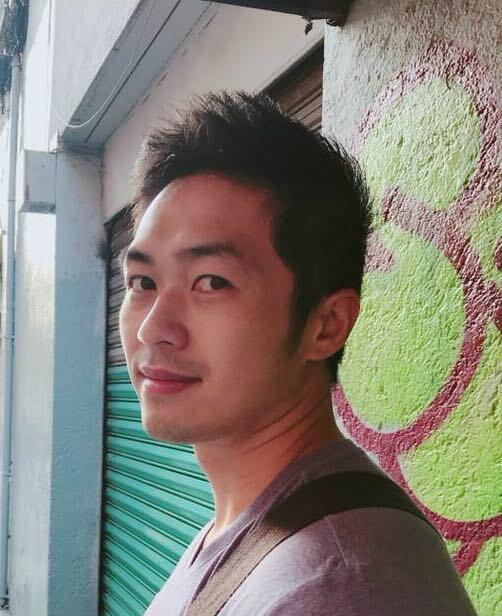 I taught English and traveled throughout Asia. It was during my travels that I got inspired to start a career in Software Development. I served 8 honorable years in the United States Air Force. I performed a variety of roles, from fixing airplanes, to analyzing maintenance data, and supervising a custodial tool section. Ghandi once said, "Learn as if you were to live forever". In techology, you never stop learning. I enjoy utilizing open resources on the internet to learn, using tutorials, reading documentation, and taking courses on Coursera, Udemy, & LiveEdu. I earned my Bachelor's in Technical Management. Coursework included a mixture of Business and Management classes. As a fitness enthusiast I wanted to learn the basics of exercise & nutritional science. Another Chance is a Full Stack Application created for a non profit agency to manage and search for Animal Blood Donors. 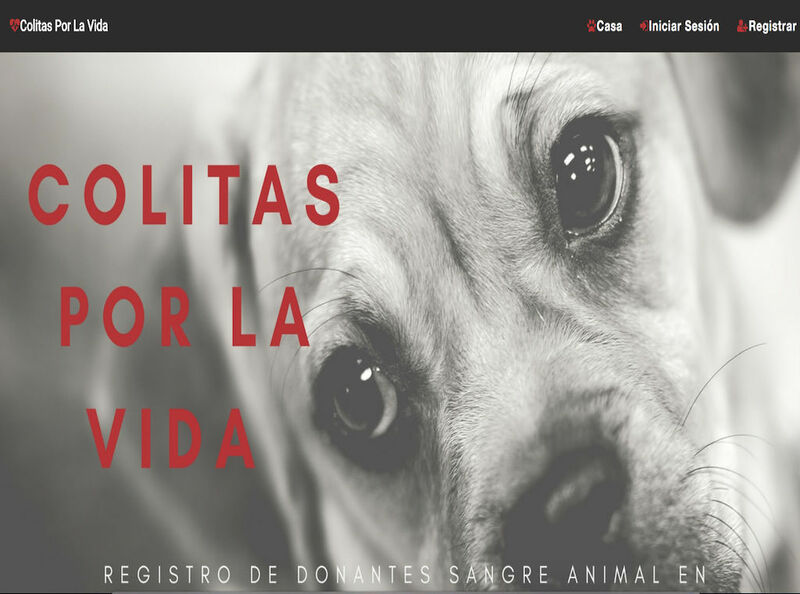 Veterinarians and hospitals will use this app to see what animal blood donors are available. Created with Node, React and Redux. 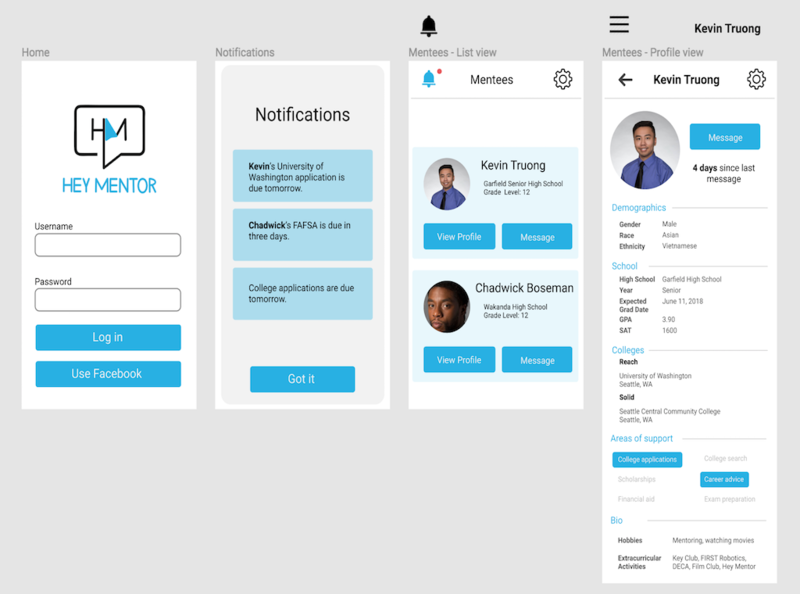 The Hey Mentor mobile app allows Mentors from Hey Mentor to connect and keep track of their Mentees. Built with React Native. Currently still under production, Alpha release planned for end of June. 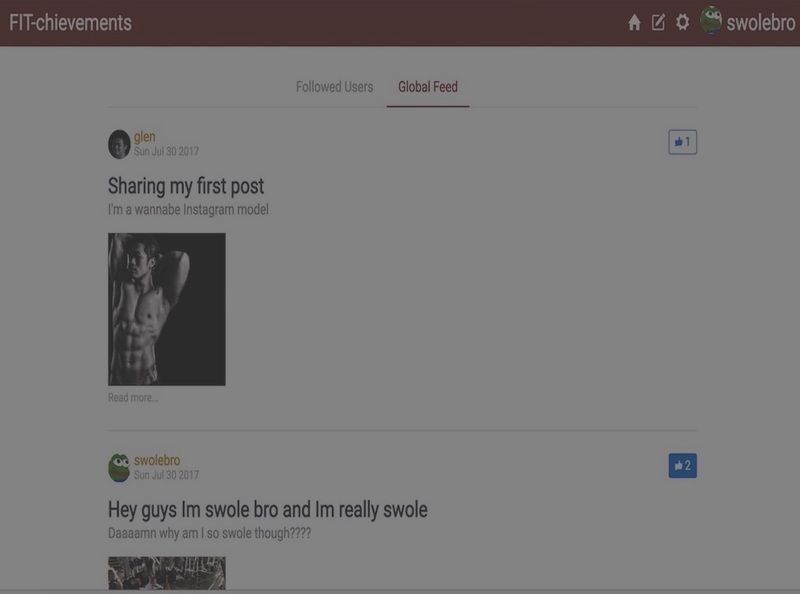 Fit-cheivements is a full stack social media application. Users can signup and post their fitness achievements. They can follow other users, comment on other user's posts, and upload their own photos and posts. Built with React, Redux, and Node back end. 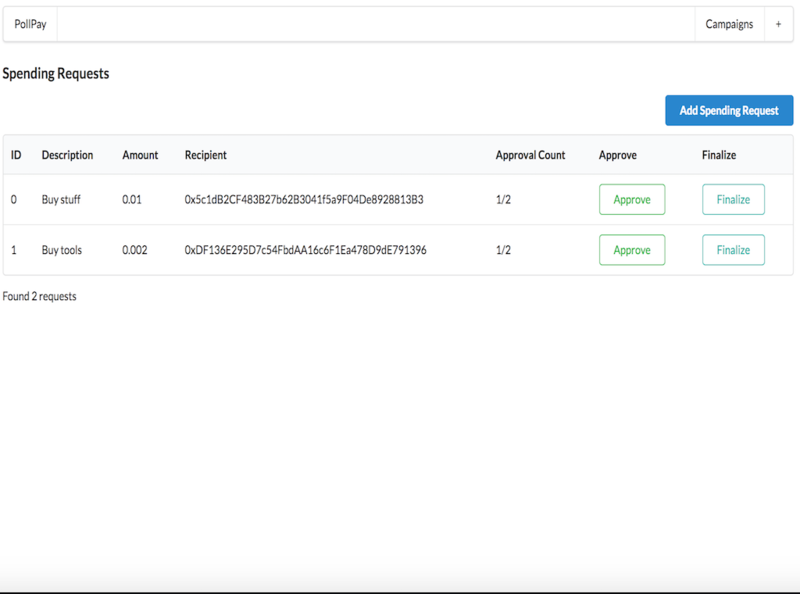 Poll Pay is a decentralized application that allows fund contributors to control how a budget manager should spend money. Send me an email message or check me out on social media.